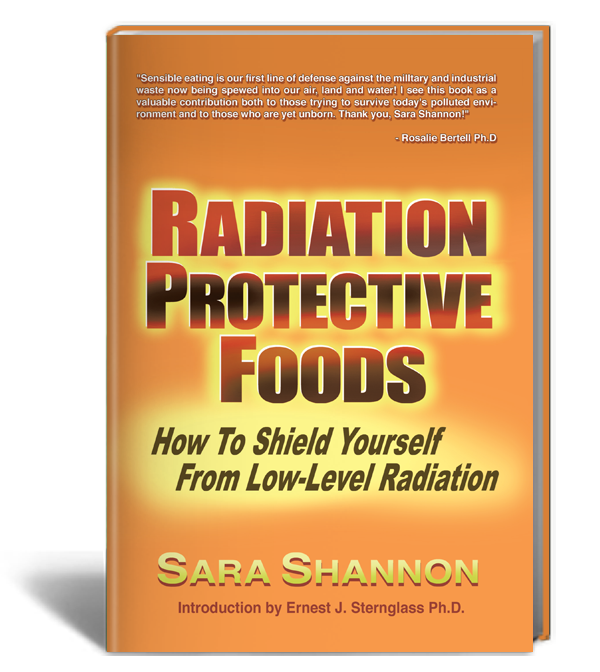 A book devoted to sensible nutritional habits for a polluted earth, Radiation Protective Foods will become a foundation for learning, and an avenue for a dialogue to successfully cope with a heretofore intractable problem. "This book is also available on Nook ,KIndle ,iPad, and other ebooks. Download the book on your tablet ! "